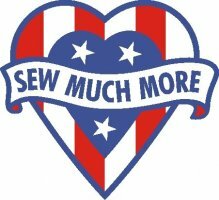 This is a free guide class to help you learn more about using your baby lock embroidery machine to it's fullest potential! 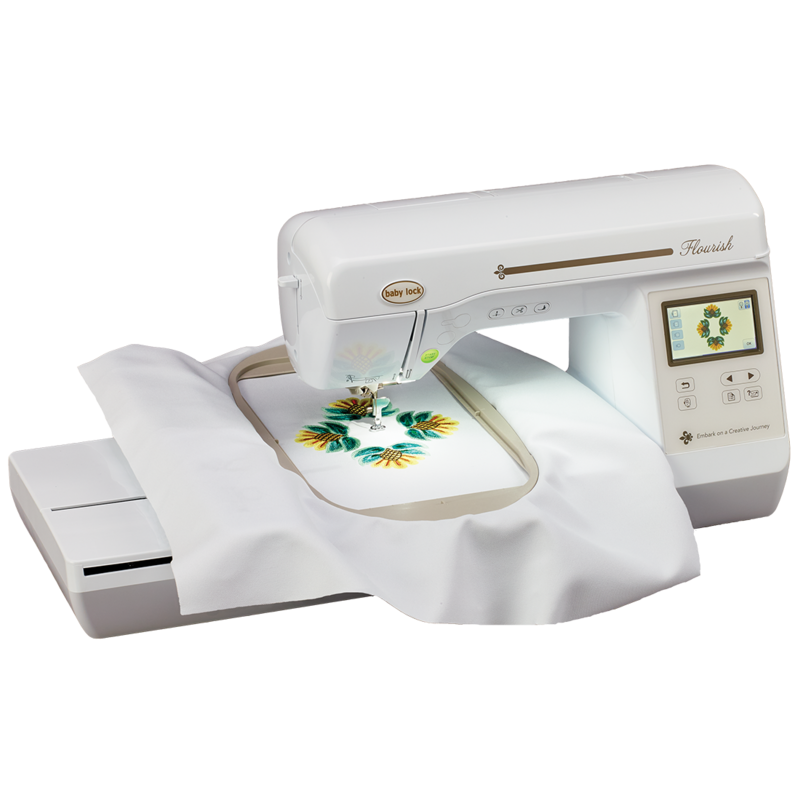 This is a hands on class, so bring your machine and everything needed to embroidery! Also, Fabric to fit which ever hoop you bring, a USB stick for us to load a design for you to use during class, if applicable to your machine. Don't forget threads, stabilizers, needles, hoops, machine power cords, and instruction manuals! Free if machine purchased from us! $75.00 all other brands.